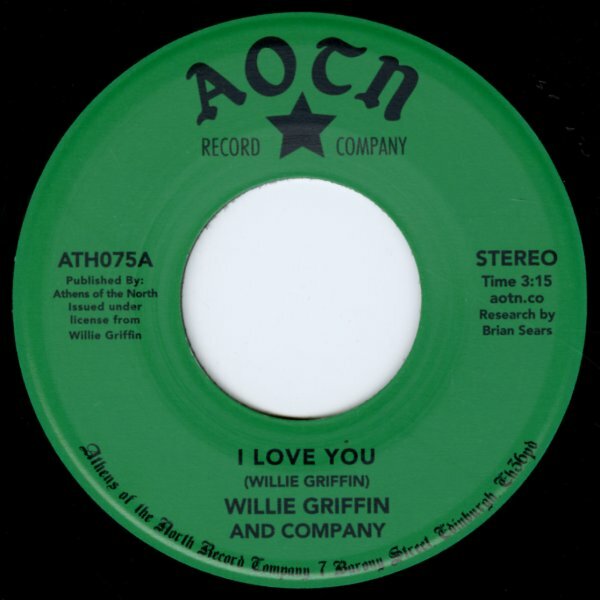 A tune with a wonderfully laidback groove – very slow-moving, but groovy too – a great vibe to offset the vocals from Willie Griffin – which have an edge that's almost deep soul, but which come across here in more of a sweet soul mode! The tune's an incredibly unique soul track – and a real heartbreaker too! "Where There's Smoke" begins with some fire engine sound effects – but then moves into unusual territory that mixes a fuzzy guitar with a slow-stomping rhythm – almost a bluesier Bill Withers style, but again very unique! © 1996-2019, Dusty Groove, Inc.